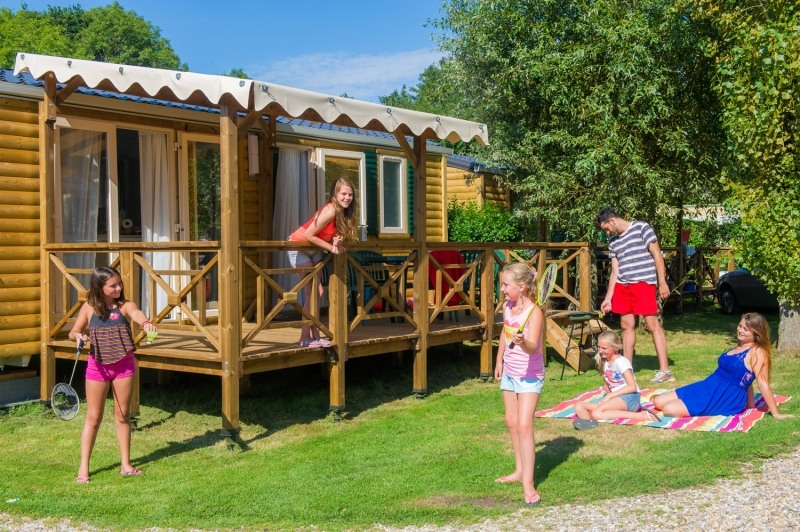 Campsite Celeste - Réserver en ligne sur Capfun.com! 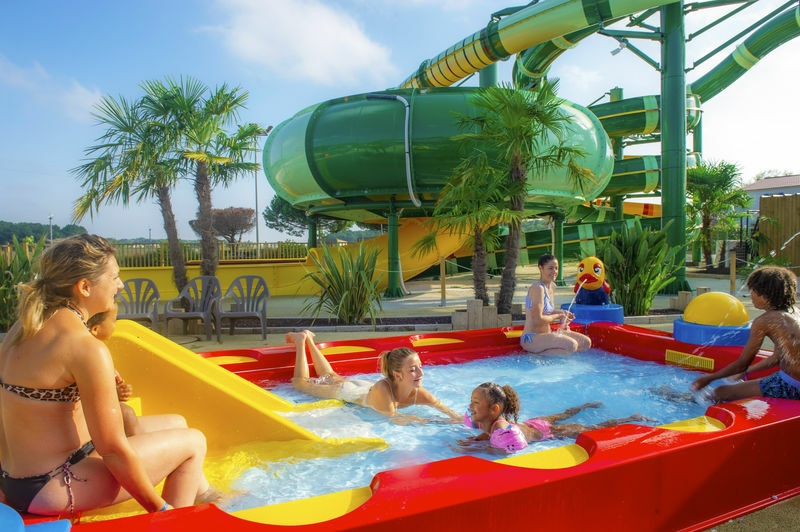 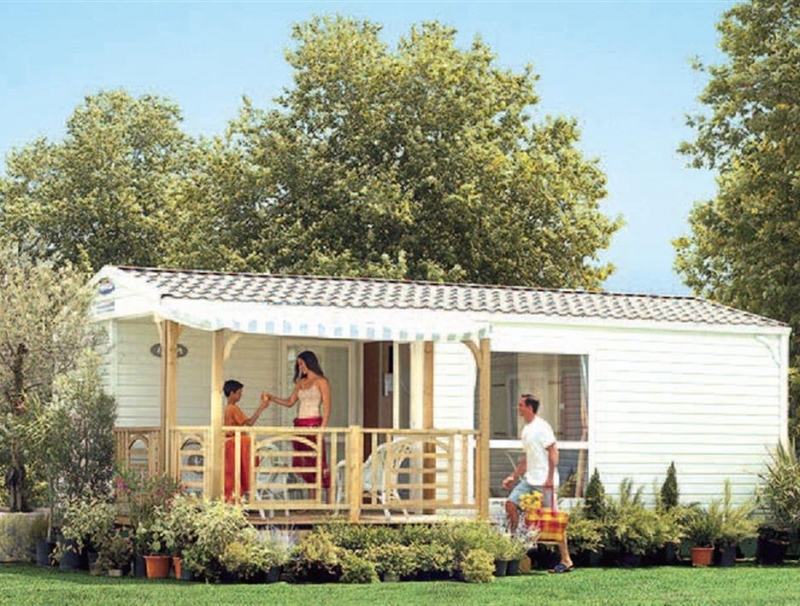 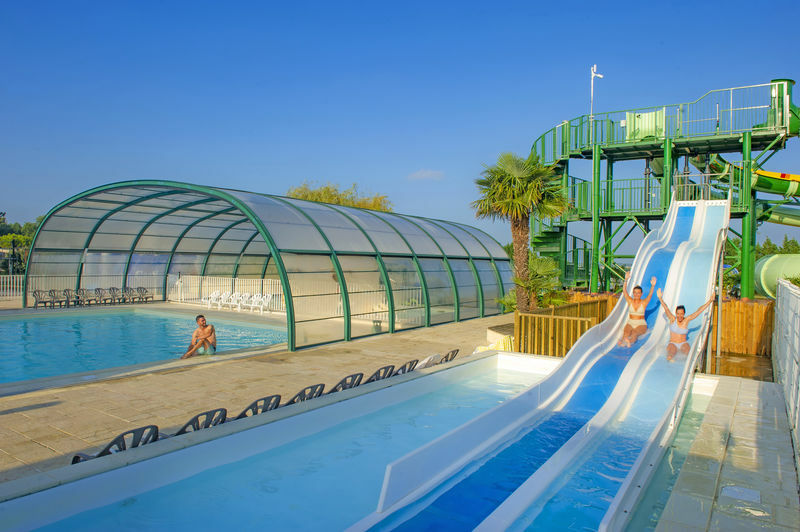 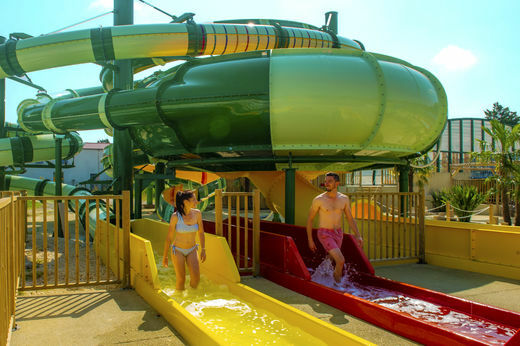 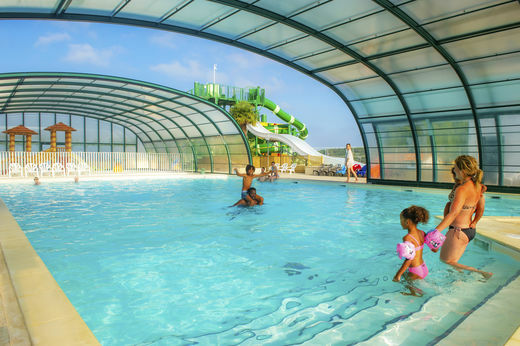 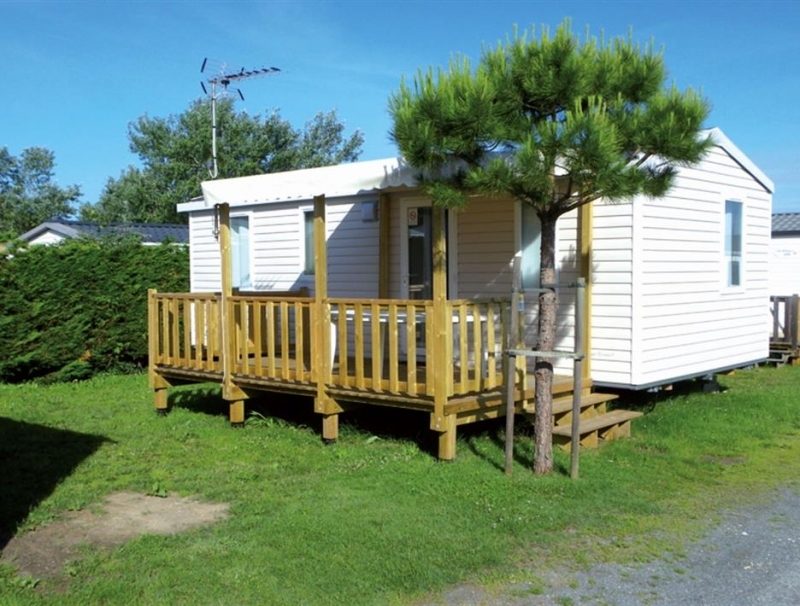 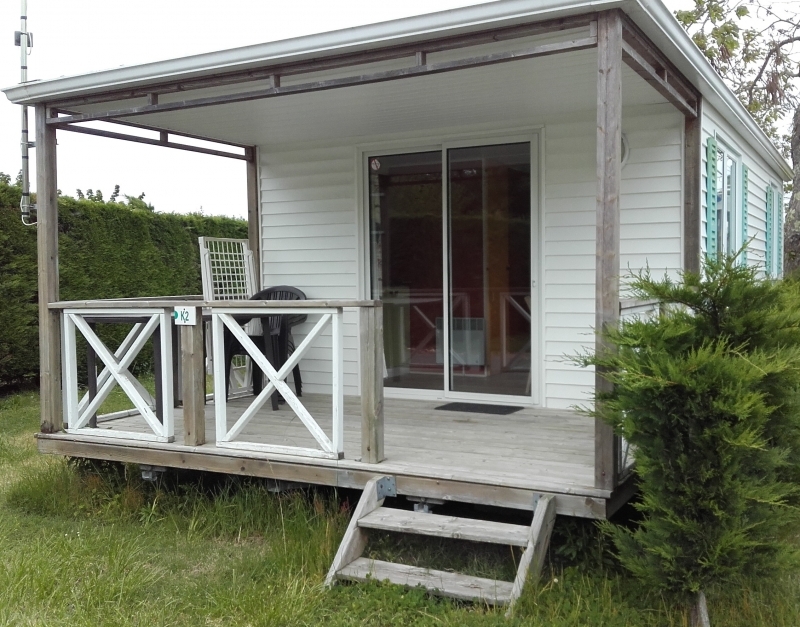 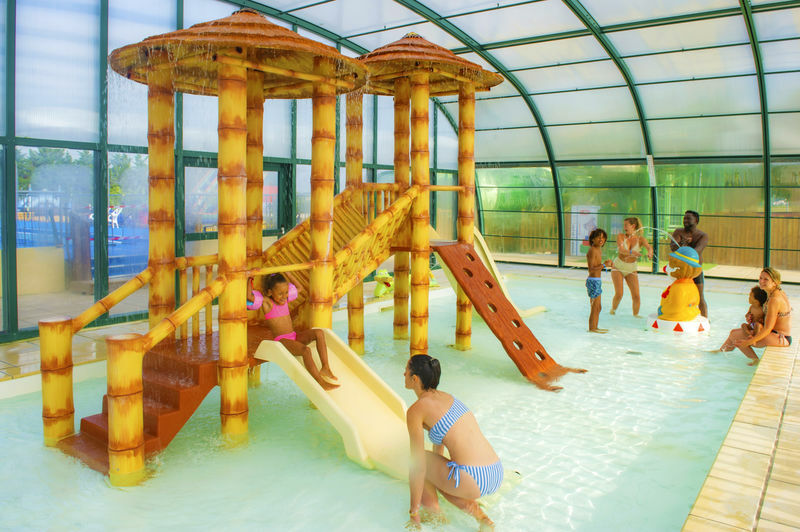 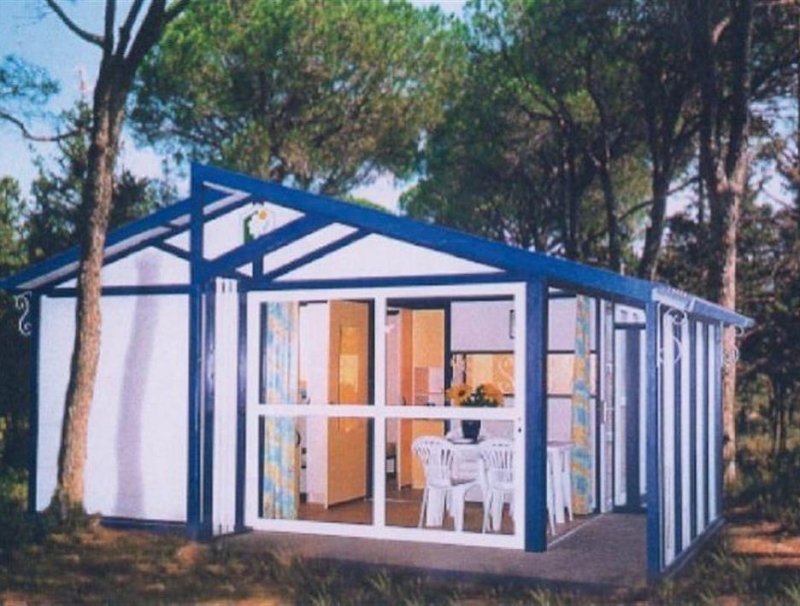 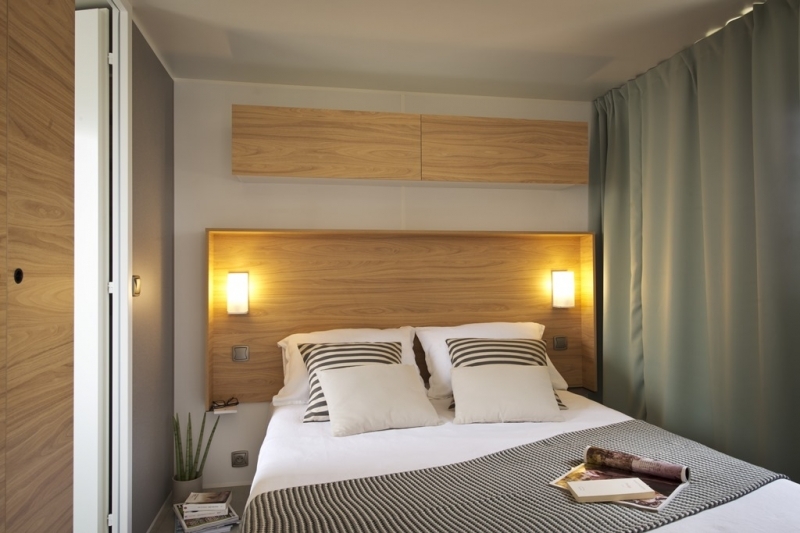 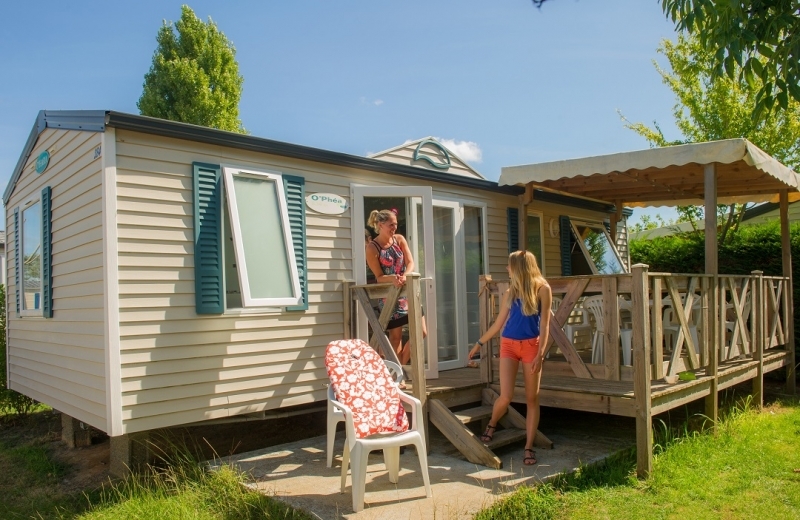 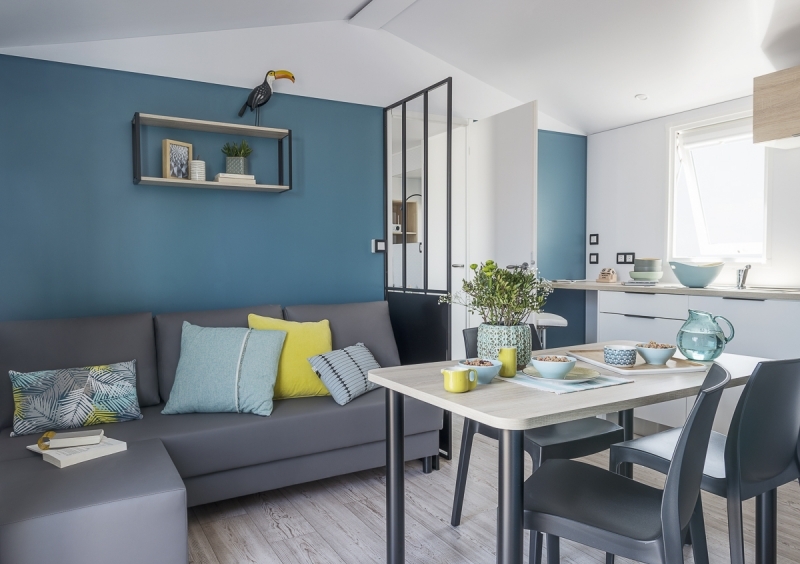 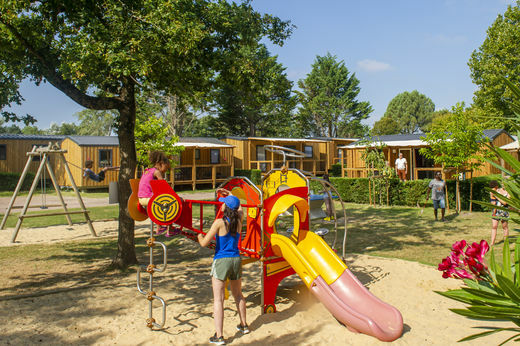 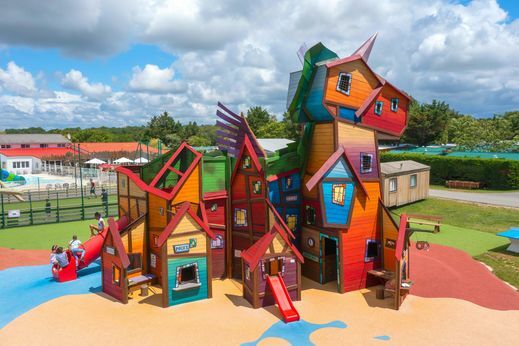 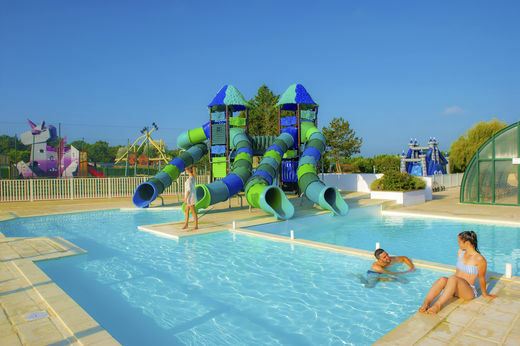 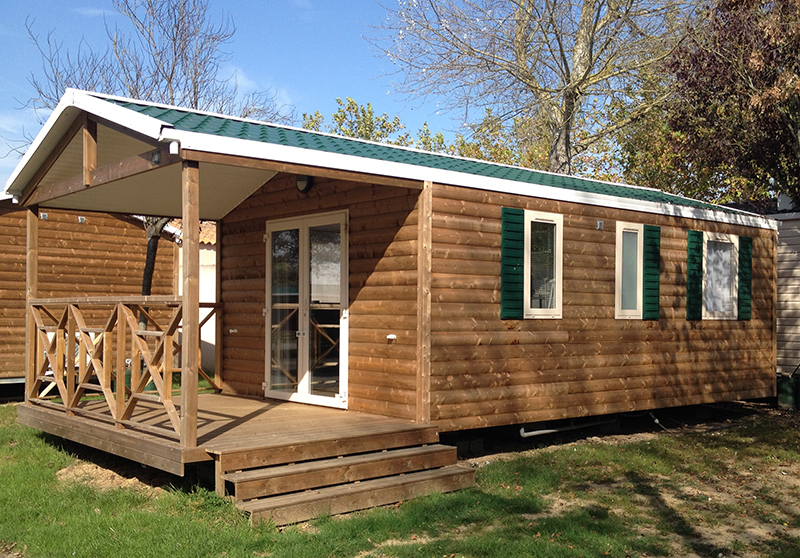 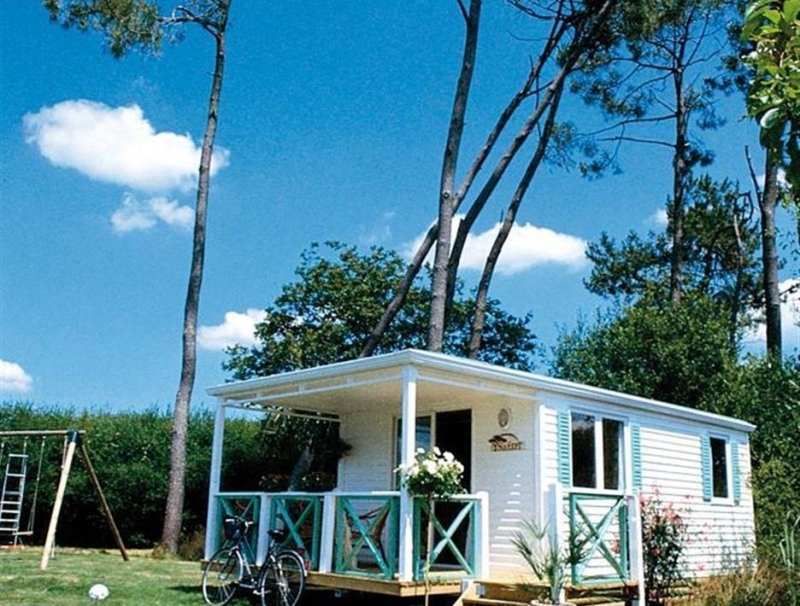 The campsite Celeste is situated between Royan, Saint Palais/Mer and La Palmyre. 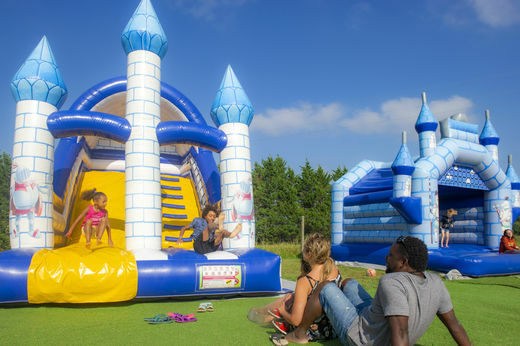 Different generations and nationalities come together and minds meet to form one big happy family. 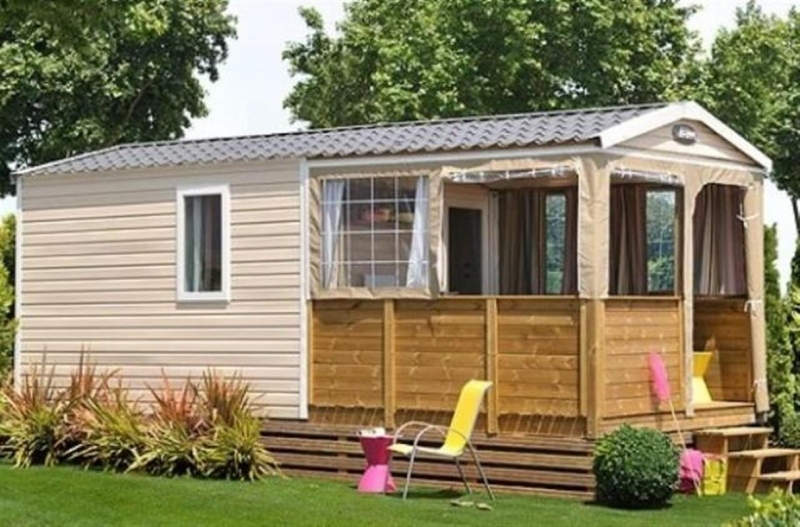 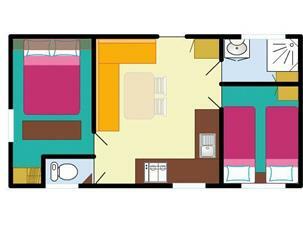 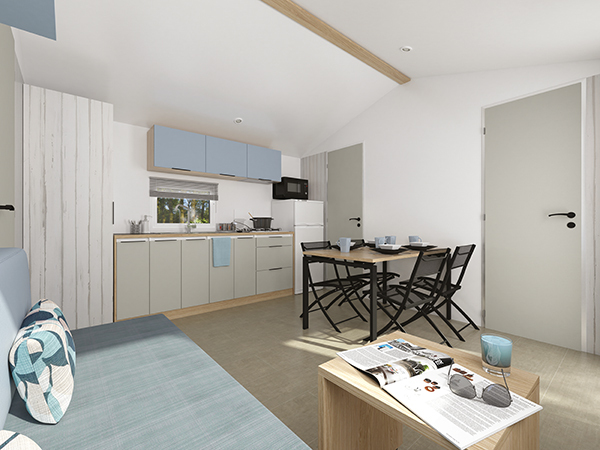 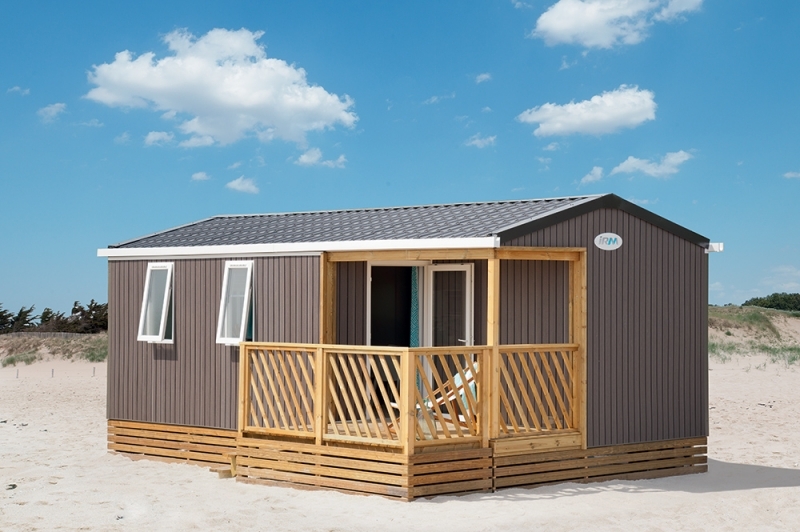 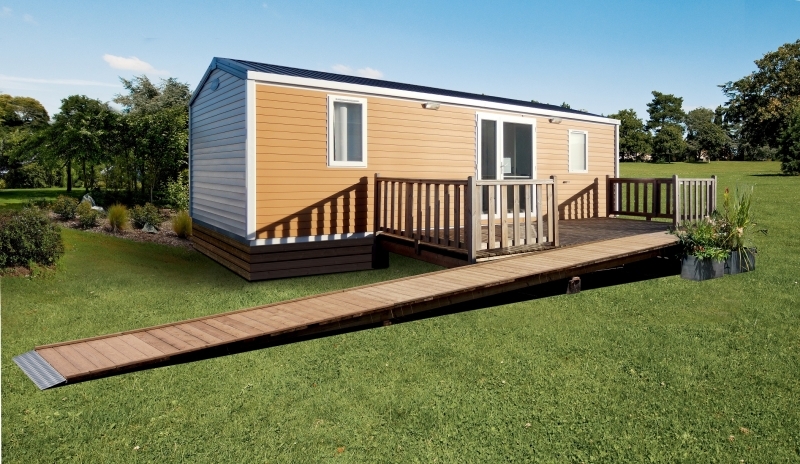 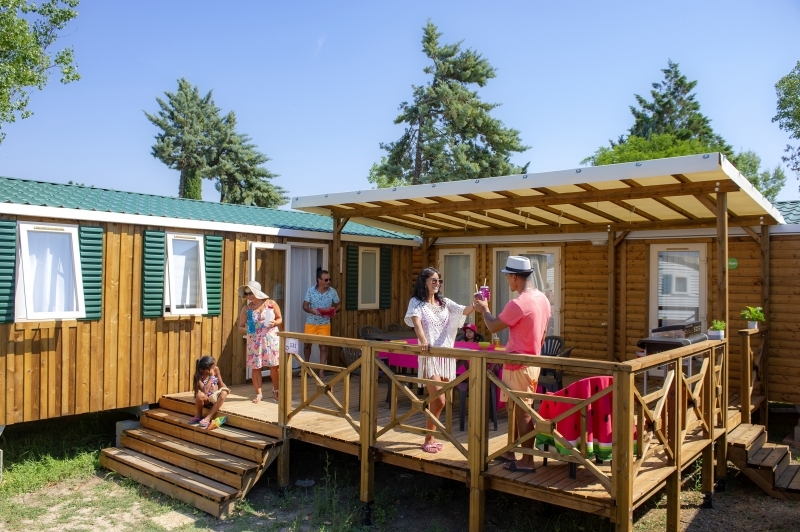 The campsite features fully-equipped mobile home rentals and camping pitches. Have some fun at our pool complex comprising covered heated pool and paddling pool as well as an outdoor pool and water slides! 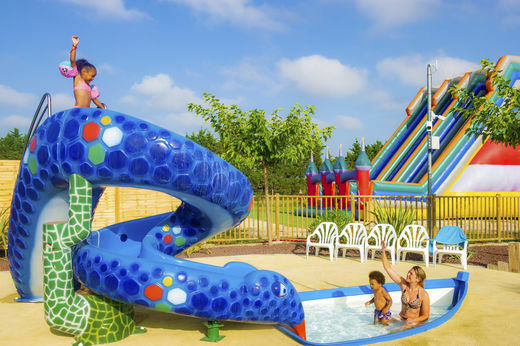 We have thought of everything to ensure you enjoy a fabulous holiday ! 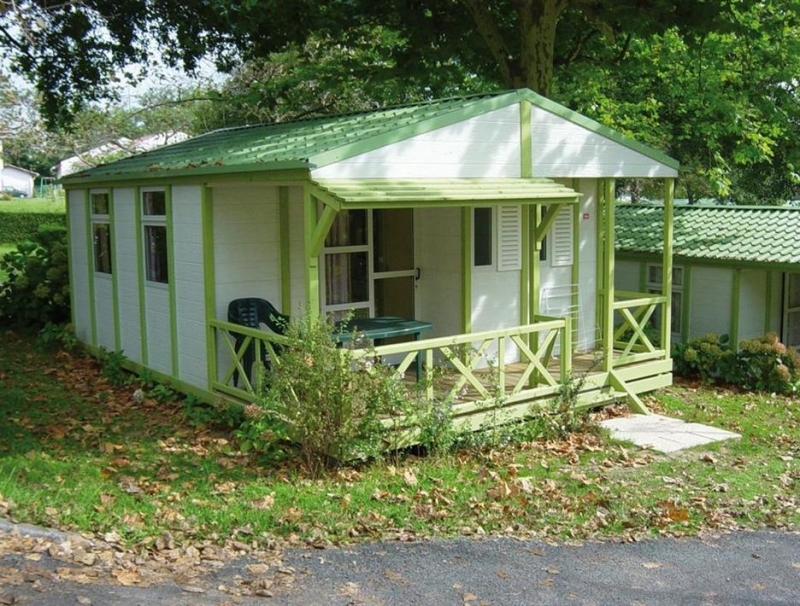 Camping Celeste is part of the Capfun group.